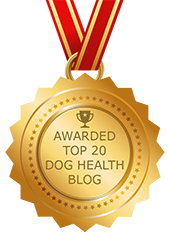 Top Veterinary Articles of the Week: Hematuria, Xylitol, and more ... | Dawg Business: It's Your Dog's Health! There is only one thing pee should have in it, and that is pee. Blood absolutely has no business being in urine. When there is any, there is a problem. You might be dealing with an infection, inflammation, trauma, immune-mediated disease, blood clotting abnormalities or even cancer. If you would like to understand what hematuria is and what it means, read Dr. Byers' comprehensive article. Baking Healthy Killed This Dog! I have written about xylitol poisoning before. This sugar substitute is extremely toxic to dogs, and it's making its way into more and more products as well as people might start using it in home baking as they try to cut down on sugar and not sweetness. Dr. Nicholas has published a story of a dog who did not survive her encounter with sugar-free home baking. This is serious stuff. It CAN kill your dog. Read Dr. Nicholas' article to learn about this sad story. And keep xylitol away from your dog. Not all seizures are epilepsy. Not all seizures are epilepsy. Not all seizures are epilepsy. Some are. Do remember, though, that epilepsy ought to be a diagnosis of elimination--after all other potential causes had been ruled out. 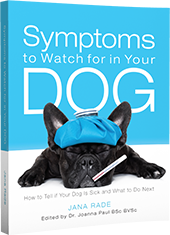 Some things, such as the age and breed of the dog can make the eventual diagnosis of epilepsy more likely, but I would never want to jump to the first answer that comes to mind without at least taking a look at what else could be going on. Seizures can be a result of infections, auto-immune issues, poisoning, cancer, and other things that are not epilepsy. Diagnosis should be made considering the type of seizure, seizure pattern, patient info, neurological examination, and results of diagnostics. 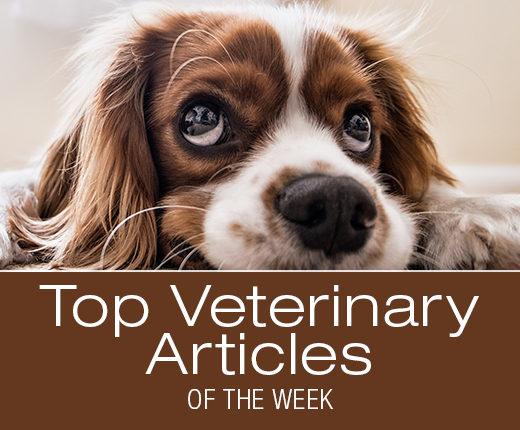 This article is meant for veterinarians, but there is interesting information about seizures and how they should be handled everybody can benefit from. There are some meds I am only willing to get directly from my veterinarian. But there are many I get a prescription sent to our local pharmacy. And it is important to remember that many medications do have a generic counterpart that works just as well but is cheaper. Keep that in mind before your dog's prescription breaks the bank.